The Cameroonian Telecommunications Regulatory Board (TRB) has rejected MTN Cameroon’s proposed tariff plan for 2019, ITWeb Africa reported. It rejected the operator’s technical offering and pricing conditions for access and sharing of network infrastructure, because it reportedly did not respect certain proposals made by TRB’s board. 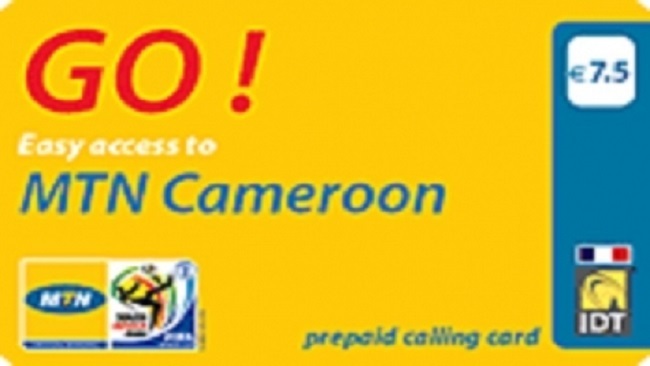 TRB had recommended that MTN Cameroon reduce the cost of interconnection for SMS and voice by 50 percent, eliminate validity periods for SMS bundles, reduce SMS tariffs by 30 percent, as well as reduce the surcharge distribution key in favour of partners. The regulator had also asked the company to define the maximum duration of an internet session and the period of disconnection, and to reduce the 40 percent activation fee. The network operators had been urged to remove fixed monthly fees which do not correspond to any service or validity duration of offers, amongst others. Officials said following a review of the company’s interconnection catalogue, it was clear that most of the recommendations were not taken into account. According to the regulator, in MTN Cameroon’s proposal, some fees were maintained while others were increased compared with 2018. Ali Soungui, TRB’s Director of Licensing, Competition and Interconnection, said MTN Cameroon replicated its 2018 interconnection catalogue, which levied call cost at XAF 22 per minute during peak hours and XAF 20 per minute off peak, instead of XAF 12 per minute as recommended by TRB. MTN Cameroon has not responded to the latest development. The chief of the UN Economic Commission for Africa (ECA) on Wednesday urged Cameroon to ratify the African Continental Free trade Area (AfCFTA) agreement. The agreement is the tool that is going to help Cameroon overcome “the storms” of the global economic environment, ECA Executive Secretary Vera Songwe said at the opening of the National AfCFTA Information and Sensitization Forum co-organized by ECA and the Government of Cameroon in partnership with the European Union in the capital, Yaounde. “We are really hoping that Cameroon ratifies this AfCFTA because I think there is no doubt that our country and many others on the continent needs additional investment. With the AfCFTA you get investments that you need to be able to revamp your economy and more importantly create jobs,” said Songwe, who is also a Cameroonian. Cameroon was among the first African countries to sign the agreement last year but it’s still laying the groundwork for the entry into force of the AfCFTA. “If we are able to ratify this AfCFTA, Cameroon will start having value addition. We will be able to process our cotton and sell to Ethiopia. 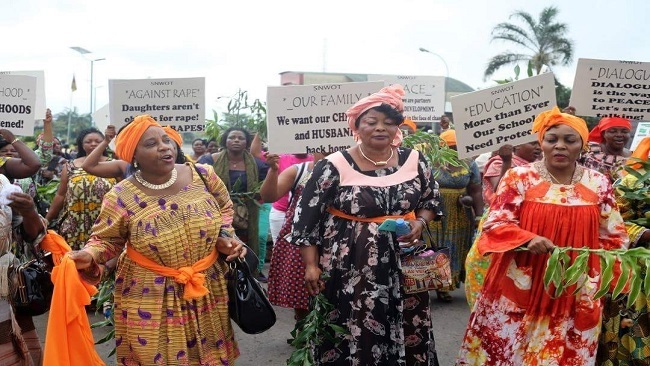 I think the big story of the continental free trade agreement is that value addition, which essentially means that value and quality of the goods and the resources that are put into making the goods, stay on the continent,” she added. Twenty-two African nations have already ratified the agreement, the minimum threshold expected to approve the deal among the 55 members of the African Union. Cameroon’s four cement producers achieved a total turnover of XAF191.9bn (US$330.4m) in 2018, according to sources in the country’s tax administration. 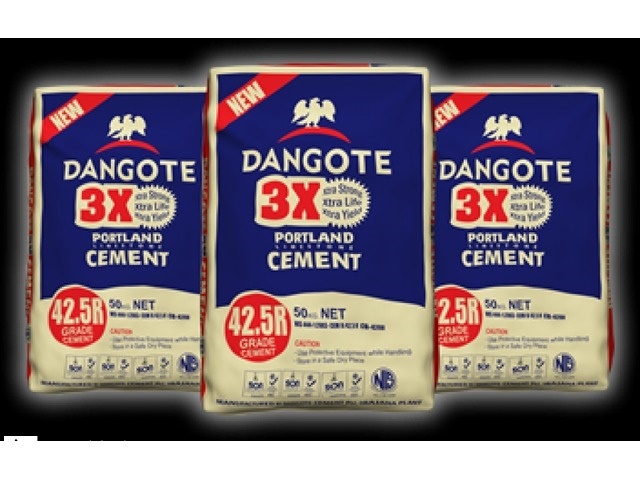 Market leader Dangote Cement Cameroon sold 1.2Mta of cement, resulting in a sales figure of XAF86.4bn. LafargeHolcim-owned Cimencam increased its revenues to XAF70.7bn following the inauguration of its new 0.5Mta Nomayos plant in Yaoundé suburb on 2 April 2019. Cimaf Cameroon, part of the Morocco-based Adoha group, achieved a turnover of XAF28.5bn, ahead by Medcem Cameroon (owned by the Turkey-headquartered Eren Holding), which had sales of XAF6.3bn. 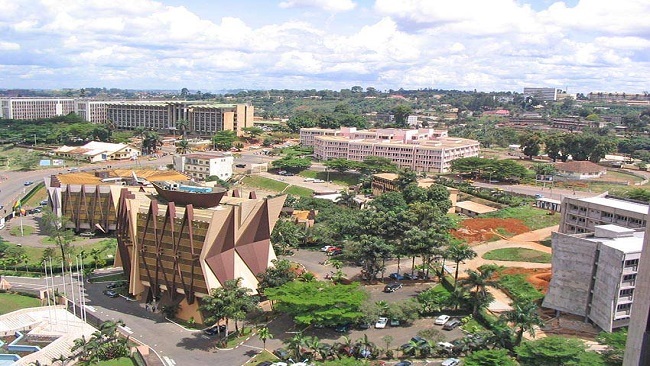 Cameroon Inter-Employer Group (Gicam) met the Association of credit institutions’ professionals (Apeccam) on April 4 in Douala, the Cameroonian economic capital, to discuss the new exchange regulation within the Cemac region. The African Development Bank last week hosted the launch of the Urban and Municipal Development Fund (UMDF) at is Headquarters in Abidjan, Côte d’Ivoire. The Urban and Municipal Development Fund (UMDF) is a multi-donor Trust Fund to scale up interventions in urban development and drive sustainable growth in cities across the African continent. The open discussion which followed the presentations was centred on how the UMDF could assist cities in drafting their master plan for urban development, support dialogue between national and local governance structures and create learning opportunities between cities. The first oversight meeting between the partners was held after the launch event to discuss practical implementation of the fund and eligibility of cities for assistance by the UMDF. The event was attended by a Belgian delegation and senior representatives of African municipalities and private sector delegates with a stake in urban development in African cities. It was also attended . Mr Hugues Chantry, the Belgian Ambassador in Cote d’Ivoire, and senior officials of the African Development Bank. The launch was considered as a timely response to the challenges of rapid urbanization in Africa and to the strong need for integrated city planning expertise. Unlike other countries within the Cemac area, Cameroon’s current balance deficit worsened during the past year. According to recent data from the Bank of Central African Countries (Beac), the country’s deficit grew to 3.4% over the period, against 2.5% in 2017. Such a situation is driven by a negative trade balance performance of XAF271.7 billion in 2018 compared to XAF117 billion, according to Beac projections. A negative trend is also observed in Equatorial Guinea with deficit reaching 8.5% of GDP in 2018 against 7.1% in 2017. Deficit narrowed in Gabon (2.7% in 2018 compared to 5.0% a year earlier); Chad (4.2% after 7.1% in 2017) and the Central African Republic (8.0% after 8.5% in 2017). The rate returned to surplus in Congo (+2.6% against -2.5% in 2017). 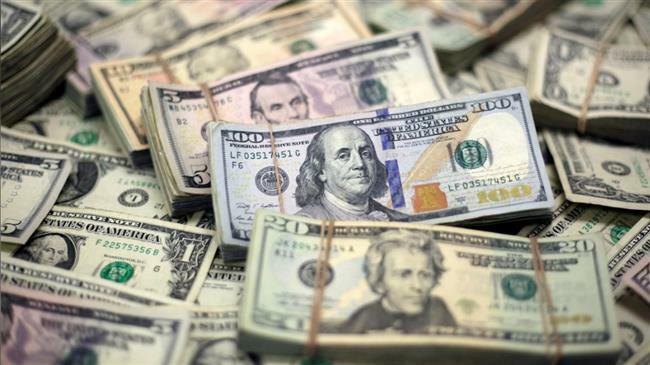 Overall, CEMAC’s external accounts show a decrease in the current account deficit, including official grants, from 4.2% of GDP (XAF2,057.9 billion) in 2017 to 3.1% in 2018 (XAF1,622.5 billion). “This improvement (for the region) would result from a 49.1% increase in the trade balance surplus to XAF6,436.9 billion in 2018, thanks to a larger increase in exports (+20.4%) than in imports (+6.3%),” explains the Beac. On Tuesday this week, Cimencam (LafargeHolcim group) officially inaugurated the new Nomayos cement plant. 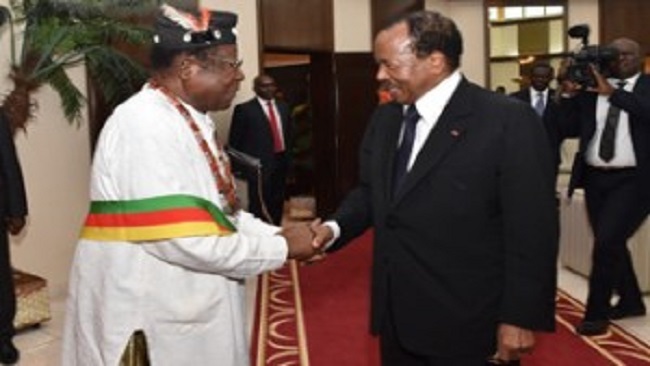 The ceremony was carried out under the patronage of his Excellency Paul Biya, President of the Republic of Cameroon. Benoît Galichet added that, the Nomayos plant allows this cement producer to “get closer to the promising markets” of the central, southern and eastern regions, and then to draw take advantage of the opportunities offered by neighbouring countries such as the Central African Republic. Lafarge also operates an integrated plant in the country at Figuil and another grinding plant at Douala, bringing the company’s cement capacity up to 2.1Mta. Freight transport between Cameroon and the Central African Republic via the border city of Garoua-Boulaï, western part of Cameroon, resumed March 28 after about a month of suspension. The good news is owing to a decision by Central African rebels to break camp at that border they blocked since March 3 to protest against the appointment of the new Prime Minister in their country. Camp was broken after a dialogue was open between parties in Addis Ababa, Ethiopia. Therefore, the hundreds of trucks loaded with goods, which had been immobilized for several weeks, both in Cameroonian and Central African territory, have now resumed operations. According to official Cameroonian customs statistics, about XAF55 billion worth of Central African goods transit Cameroon each year.